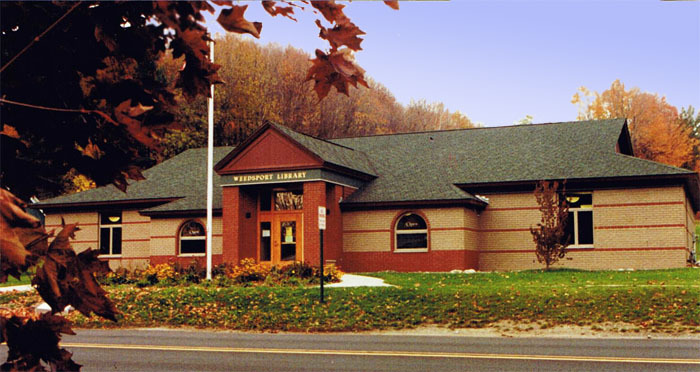 New Building: Ulysses Philomathic Library, Trumansburg, NY | This work began in 1991 with a feasibility study to add to an existing building. However the Board acquired property and a new 8000 square foot building is now completed on the main streets of Trumansburg. The design reflects the Greek Revival and brick buildings of Main Street. 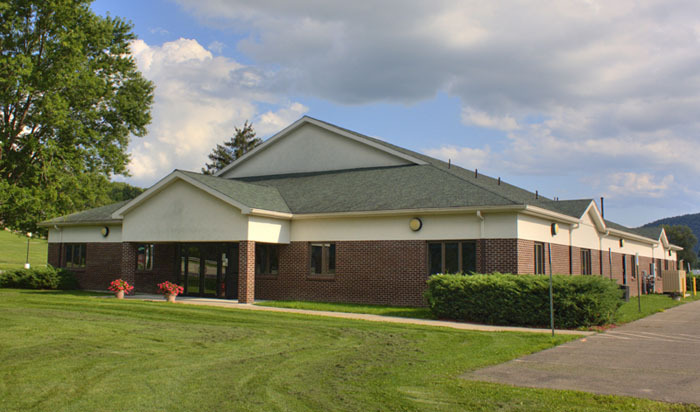 Southern Tier Library System Office Project | New 10,000 square foot building with offices and book processing areas. Addition: Wayland Library New 3200 square foot addition included a children's room, and a meeting space. 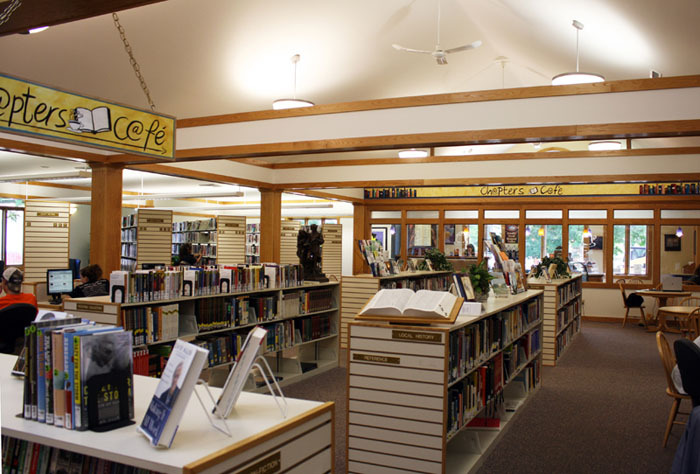 Watkins Glen Motor Racing Research Library, Watkins Glen, NY | In 1989 Anne Hersh designed a public library for the Village of Watkins Glen. The exterior is brick, with gabled roofs, designed to fit into the residential neighborhood. 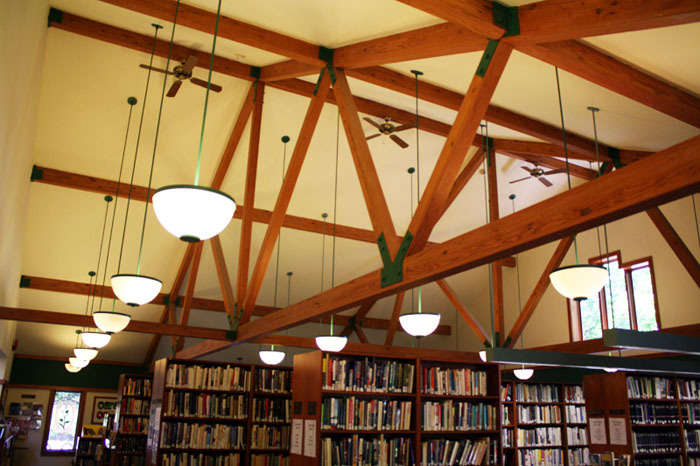 The building contains a central circulation area, with high windows, large reading room with exposed trusses, In 1998 an addition for the Watkins Glen racing archives was added. 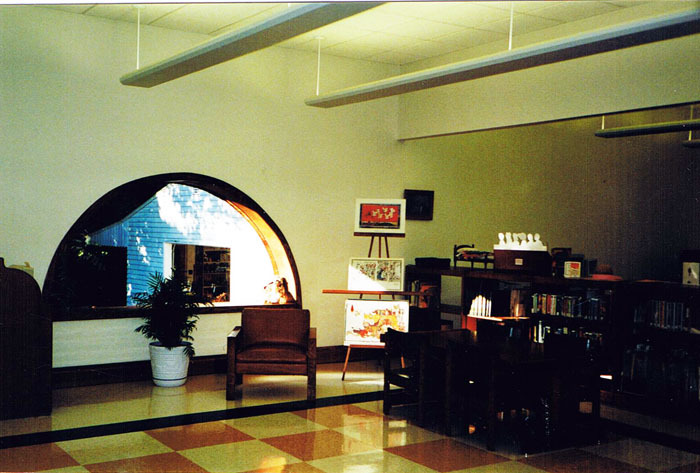 This building has a mezzanine with the archives, which overlooks a central two story space. 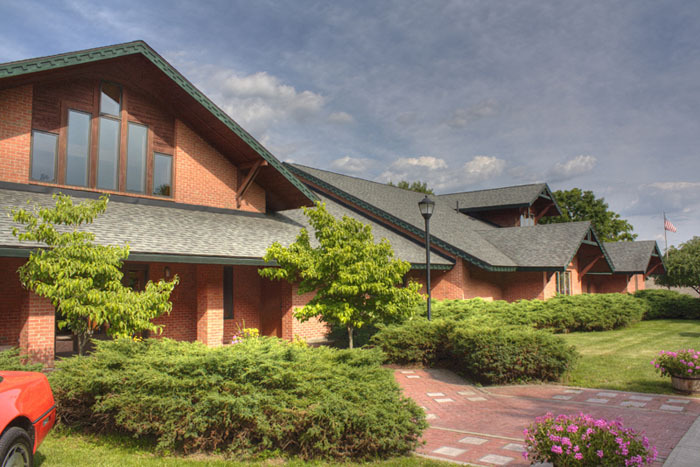 Dormann Public Library Building, Bath, NY | This new library building of 10,000 square feet contains reading areas, stacks, a children's room, the capability for many computer stations, and a community meeting room. 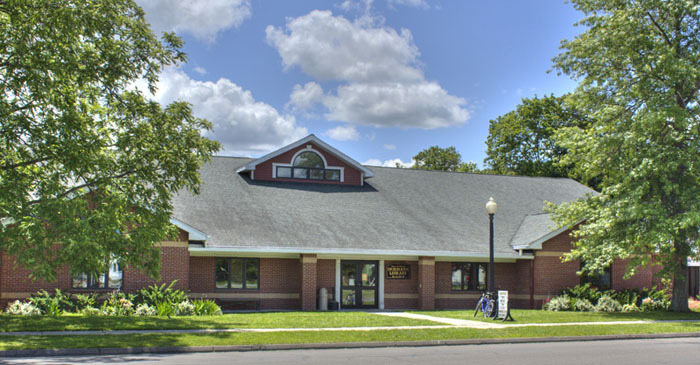 New Public Library Building, Weedsport, NY | This new one story building of 4000 square feet includes reading areas, a children's wing, stacks, reference areas, and a small meeting room. 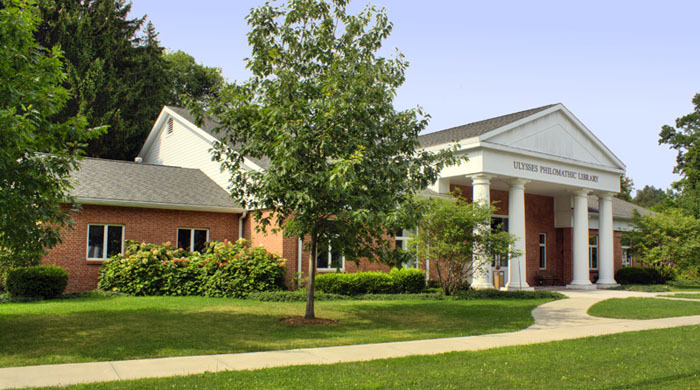 The building's design is reminiscent of a "Carnegie" library, with a strong central entry, symmetrical window openings, gable roof, and a brick exterior.